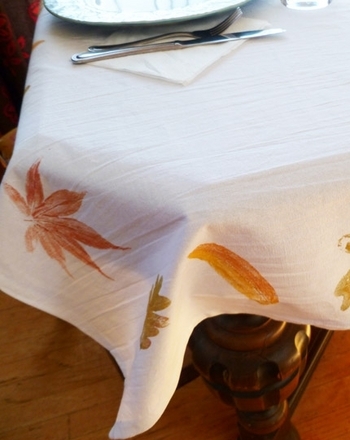 Get ready for autumn with this fall leaf coloring page. One favorite fall activity is jumping into a pile of leaves, and this little boy has found a pile that's even bigger than him! Can your child work his fine motor muscles and give some color to this fun scene? 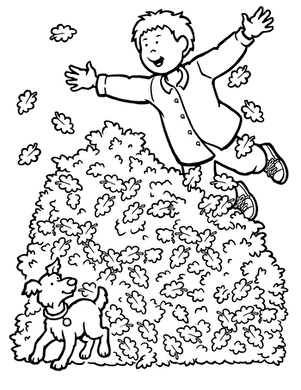 Here's a coloring page that will make Canadians happy -- big Maple leaves! 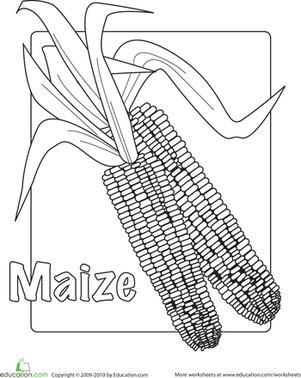 Bring out the colors of fall with this maize coloring page. Get into the season with this fall-themed coloring page of a maple tree losing its leaves. 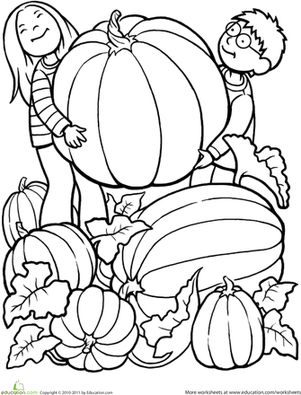 This pumpkin coloring page features a pumpkin so big, two kids have to carry it. Try this giant pumpkin coloring page that's perfect for fall. This pumpkin pie coloring page features the deliciousness of the iconic fall dessert. Color in this pumpkin pie coloring page with the rusty hues of autumn. 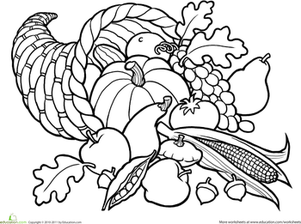 In this basket coloring page, kids can welcome the Thanksgiving season by adding color to the gourds, corn, and other vegetables that grow best during the fall.